Casa de Tucuman (House of Tucuman), a historical Argentinean building and museum was illuminated with the colors of the Armenian flag for the Armenian Genocide Centennial on Friday May 15. 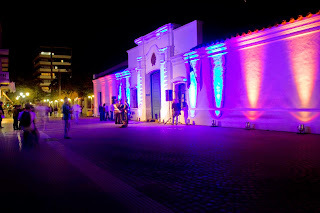 Casa de Tucuman is a National Historic Monument in Argentina, because it was the place where the Argentine Declaration of Independence was issued on July 9, 1816. 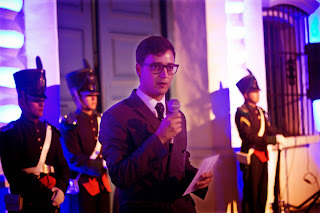 The artistic intervention, which also featured music and poetry reading, was organized by the Historical House Museum of Independence, the National Institute Against Discrimination, Xenophobia and Racism (INADI), a body chaired by Pedro Mouratian, and the Armenian National Committee of South America. "Genocide is the most extreme form of discrimination and the awareness of society is essential to prevent the recurrence of these crimes against humanity," said Guillermo Ferraioli, Coordinator of INADI. 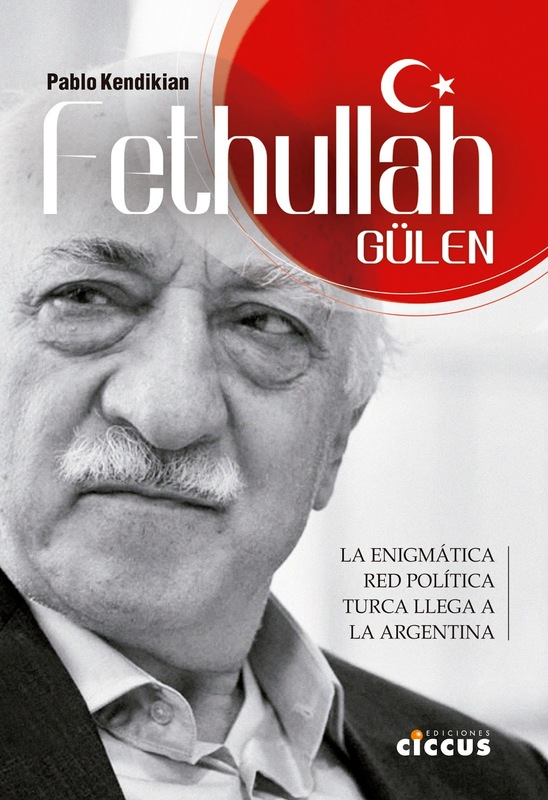 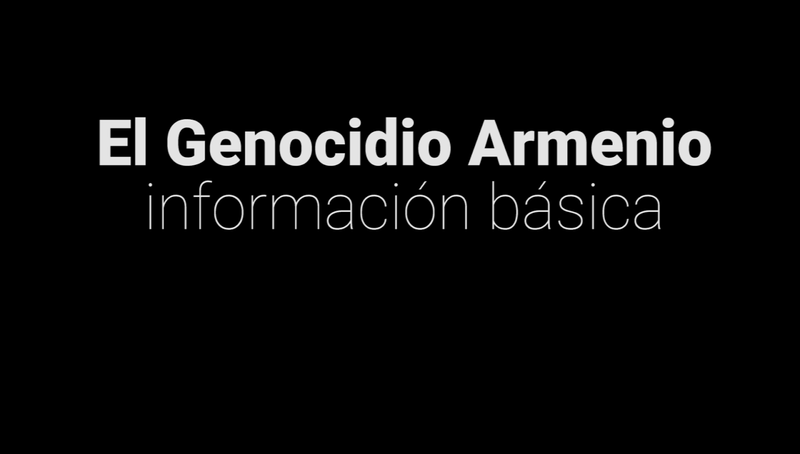 "Under Law 26,199, Argentina declares April 24 as the 'Day of Action for Tolerance and Respect between Peoples' in commemoration of the genocide against the Armenian people," added in turn Gustavo Diaz Fernandez, member of INADI Tucuman. 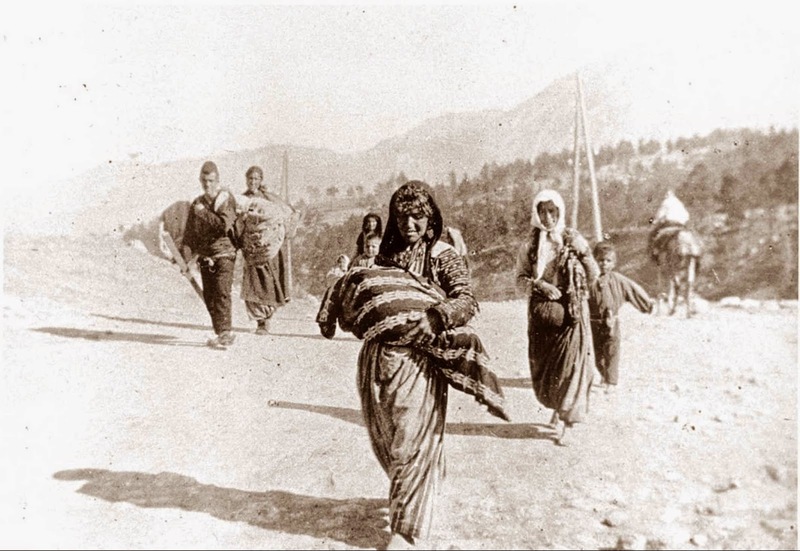 Madres de Plaza de Mayo joined the act through a letter signed by Sarah Mrad, in which she stressed that "we can not be absent in this act claim the Armenian people."